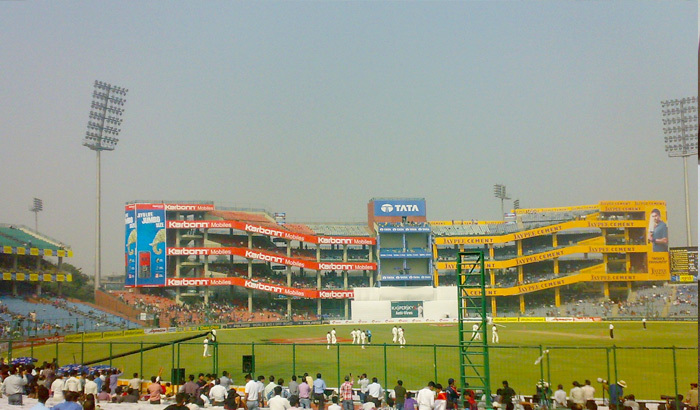 Being one among the list of IPL 2019 Feroz Shah Kotla is nestled in the heart of a thriving mega cosmopolis. Structured between the vigor of urban India on one hand and complexity of everyday life on other, the legendary Feroz Shah Kotla presides over the world’s largest democracy and is home to enthralling cricketing entertainment. It may not be the most arresting pendant of aesthetic beauty. But, if cricket is the heart of the country, then Feroze Shah Kotla ensures the heart keeps beating for the national capital. Beauties of the kinds we are used to seeing in Rajasekhara Reddy in Vizag or Dharamshala in the upper echelons of Himalayas. But even then the Feroze Shah Kotla has been an unwavering emblem of the cricketing firmament of India. Established way back in 1883, Feroz Shah Kotla has been at the epicenter of some legendary cricket careers; bastions that have gone on to define the gentleman’s sport. 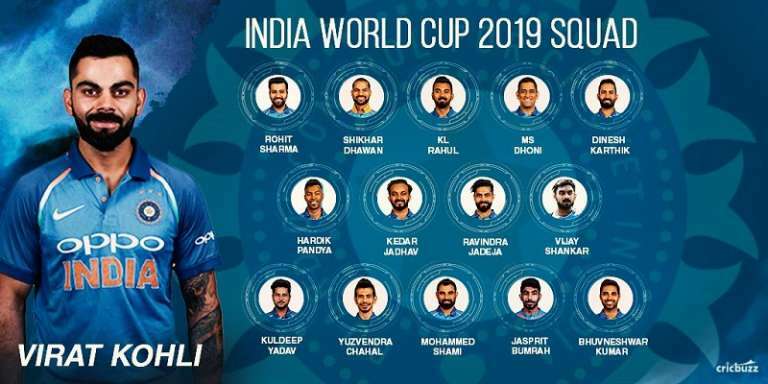 Legendary careers have been forged here and some timeless names in the spectre of Indian cricket have walked over the Feroz Shah Kotla, structured with two ends- Pavillion and Stadium- and made to house over 31,000 spectators in full capacity. 1. By striking his 29th Test century, then an equivalent of the greatest cricketing name, Sir Sunil Gavaskar reached his Bradmanesque feat here in 1983. 2. Back in 1952, India’s Hemu Adhikari and Ghulam Ahmed were involved in a record 109 run last-wicket stand at the Feroze Shah Kotla, against arch-rivals Pakistan. 3. Perhaps the most iconic postcard style invitation the Feroze Shah Kotla reached was Anil Kumble’s record-breaking feat in 1999 when he scalped his famous 10-74 against Pakistan to become only the second ever bowler to claim a 10-fer against Pakistan. Moreover, it’s home to IPL’s famous Delhi Daredevils, one of the oldest IPL outfits, active since 2008 and one that has only recently been restructured coming under the leadership of Delhi’s star batsman Gautam Gambhir. 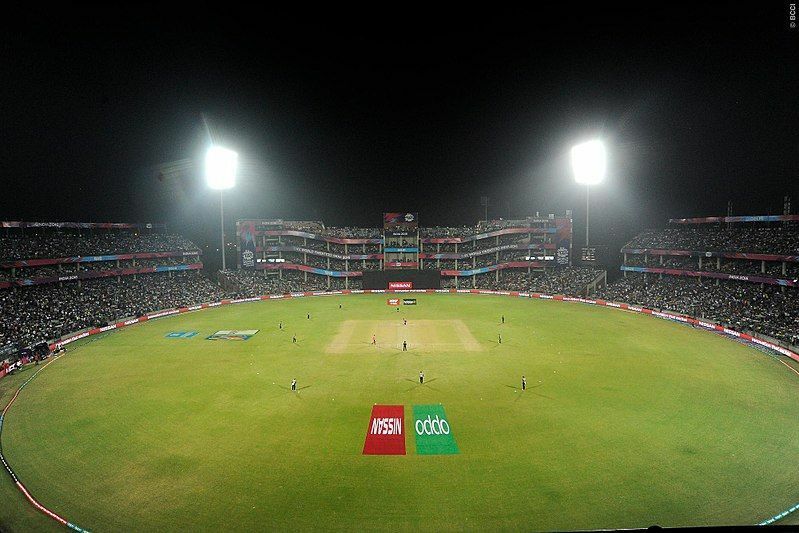 Over a decade long history of the Kotla hosting Delhi’s games, a couple of nerve-wrecking thrilling finishes have resulted in sending besotted, full-capacity crowds to the edge of their seats. 1. 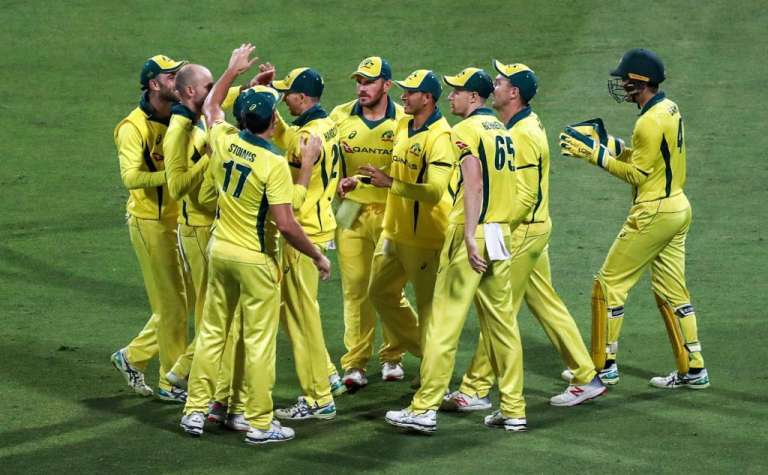 Back in 2012, in a typical low-scoring summer clash between the Kings XI Punjab and Delhi Daredevils, the latter scampered home to a nervy 5-wicket victory with only 6 balls remaining. In a contest where the highest score that any bat produced was a lowly 40 by Punjab’s David Hussey. 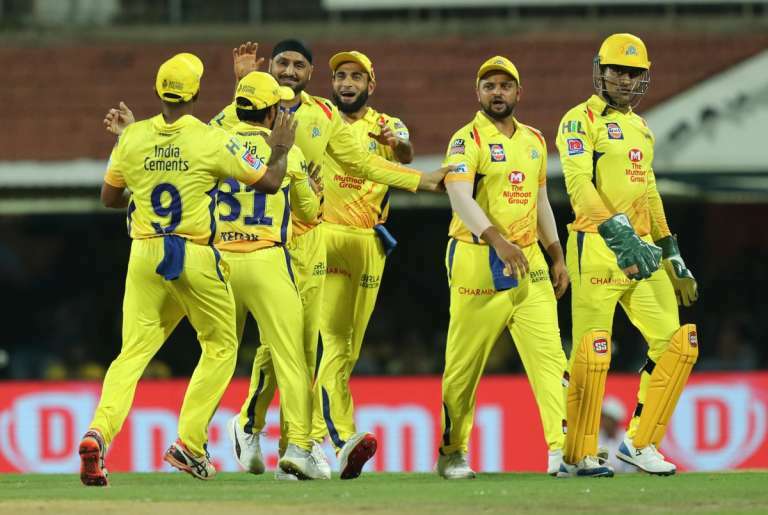 This was until Jayawardene arrived to take control of the chase, in the end, scoring 56 flourishing runs against the backdrop of some clever, disciplined bowling by the likes of Parvinder Awana, Azhar Mahmood and, Praveen Kumar. 2. 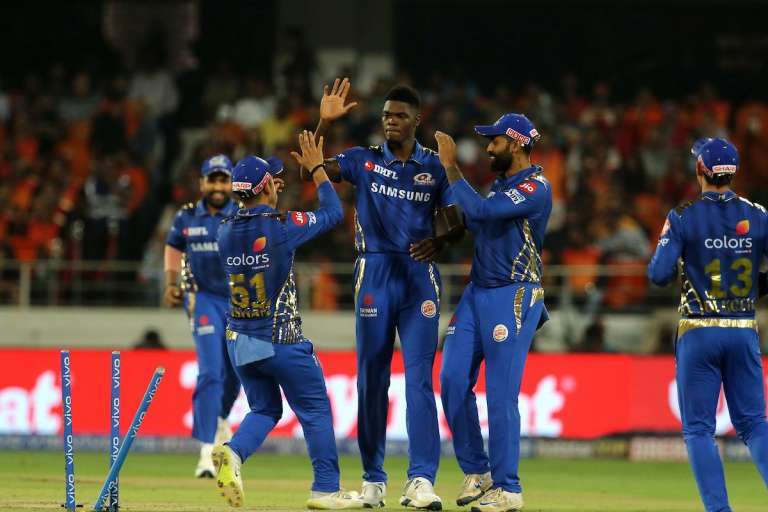 One of the best high-octane, batting-fuelled run chases happened in 2017 with Gujarat Lions running into the blunt blades of Sanju Samson and Rishabh Pant, who did nearly the unthinkable by chasing down a mammoth 209. 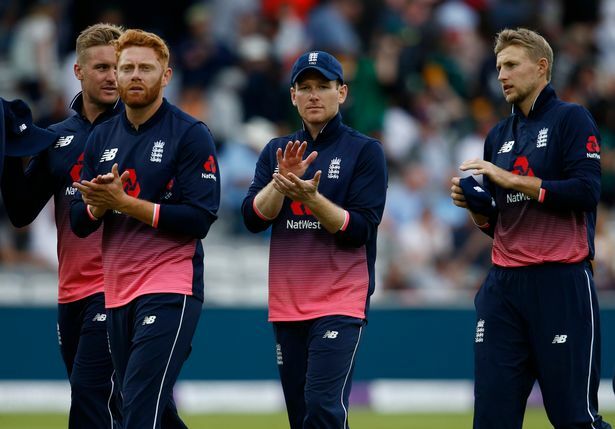 In exhibiting world cricket just what he was capable of in the briefest format of the game, Pant’s resilience shone bright over and above a Gujarat Lions attack powered by the likes of Sangwan, Ankit Soni and, James Faulkner. 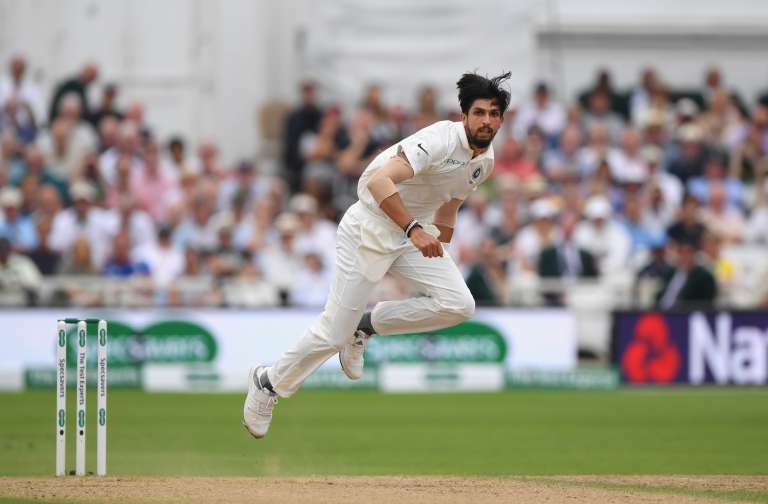 Usually, a soft deck suitable for big scoring outcomes, the Feroze Shah Kotla pitch has been instrumental for batting per say, giving a relative edge to batsmen over bowlers particularly owing to the dainty size of the ground. Not a pacer-friendly wicket as we’ve seen over the course of previous IPL outcomes, it’s often labeled as a spinner friendly pitch. But we’ll have to see how the ground pans out, come the first ball in Delhi Daredevils’ 2018 campaign. NextCan Bottas beat Lewis to ace F1’s 1000th race, post excellent 2019 Chinese GP qualifying?